LIMA, Alisson Padilha de et al. PHYSICAL ACTIVITY AND COGNITIVE HEALTH CONDITION OF INSTITUTIONALIZED ELDERLY IN PASSO FUNDO- RS, BRAZIL. 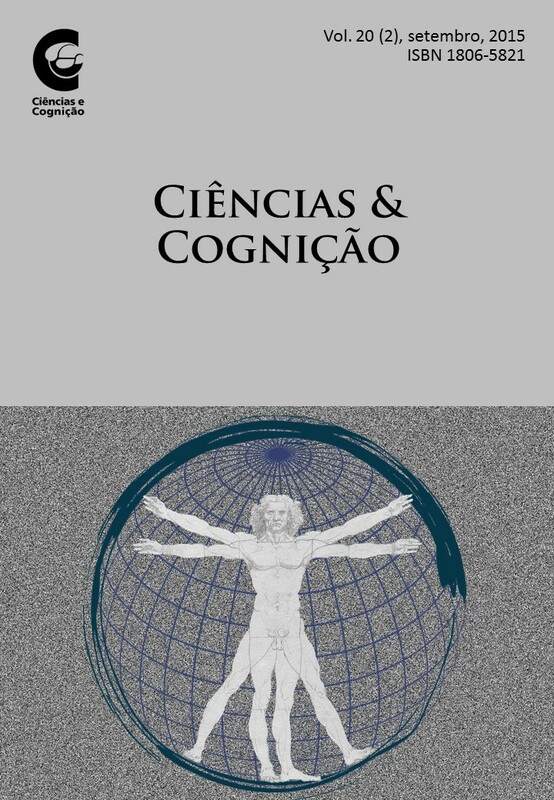 Ciências & Cognição, v. 23, n. 1, mar. 2018. ISSN 1806-5821. 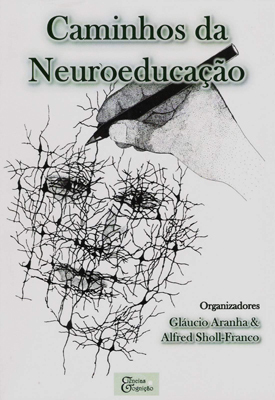 Disponível em: <http://www.cienciasecognicao.org/revista/index.php/cec/article/view/1436>. Acesso em: 13 Abr. 2018. PHYSICAL ACTIVITY AND COGNITIVE HEALTH CONDITION OF INSTITUTIONALIZED ELDERLY IN PASSO FUNDO- RS, BRAZIL. The research aimed at identifying factors related to physical activity and cognitive health in elderly living in long-stay institutions. It is a populational based cross sectional study with 191 individuals aged ?60 years. It was analysed sociodemographic variables and the ones related to health. Crude multivariable analysis were run upon Poisson regression, estimating the ratios of gross and adjusted prevalence and calculated the confidence intervals of 95 % at a significance level of p ? 0.05. The avarege age was 79,7 years (±9,8). In the adjusted model, the rate of prevalence of physical activity was 1.94 times higher among elderly people without dementia symptoms. The findings reinforce the need for ongoing incentive to physical activity practice for institutionalized elderly, since the reduction or slowing up the complications resulting from dementia and better understanding of the overall picture of health.